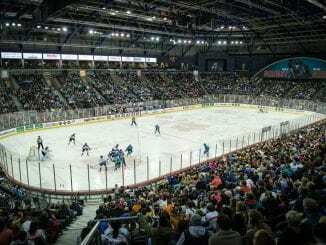 Belfast Giants will compete in next year’s Champions Hockey League after accepting an invitation to participate. They were awarded a Wild Card for their efforts in last month’s Continental Cup that saw them miss out on the gold medal by virtue of a penalty shot. But eventual winners, Arlan Kokshetau from Kazakhstan have had to withdraw, citing ‘logistical issues’ that has opened the doors for Adam Keefe’s men to rub shoulders with the continent’s elite. Robert Fitzpatrick, CEO of The Odyssey Trust, says it’s another big event to look forward to in the city after hosting the Continental Cup this year among other things. “This is a proud moment for our organisation following the team’s superb achievements in the Continental Cup,” he said. “It’s an honour to accept the Champions Hockey League invite and we look forward to hosting yet more guests in our great city of Belfast. Swedish side Frolunda Indians won this season’s competition, defeating German side Red Bull Munich last week and preparations for next year’s tournament is already underway. 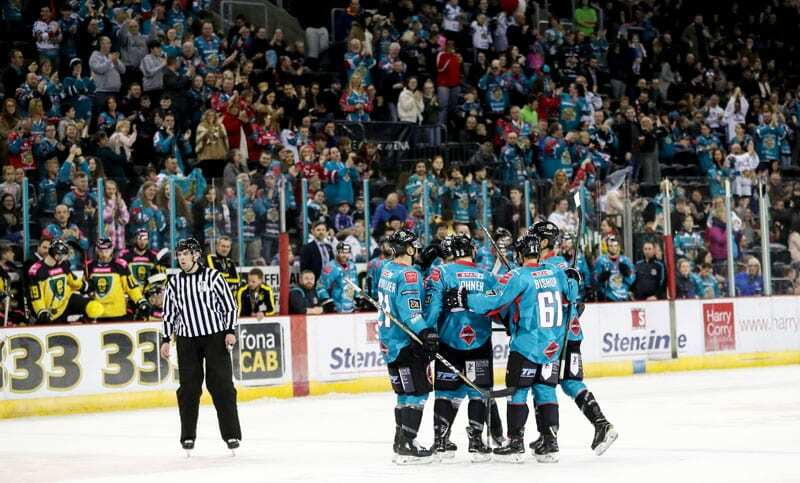 The CHL have confirmed the Giants will compete in a four-team group, with the draw expected to take place in May in Slovakia during the IIHF World Championships, where Giants coach Adam Keefe will be working with the GB national team. 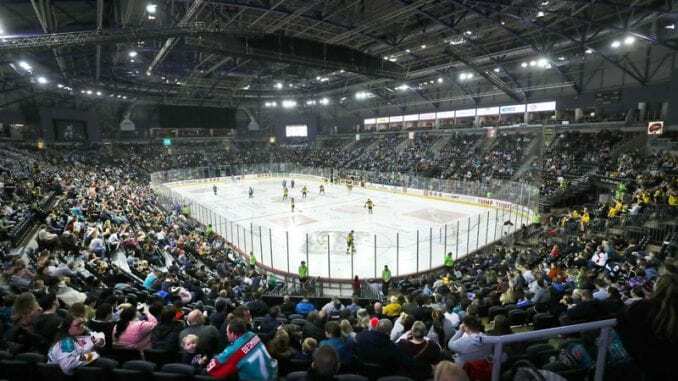 Giants will become the fifth side to compete in the tournament from the Elite League, following in the footsteps of Cardiff Devils, Nottingham Panthers, Sheffield Steelers and formerly known as Braehead Clan. Champions Hockey League CEO Martin Baumann was pleased to welcome the Giants into the competition. “Belfast only missed the qualification at the Continental Cup by one shot in a penalty shoot-out in the decisive game against the winners and showed that they are as competitive as Arlan, he said. 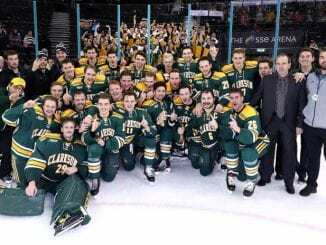 “Furthermore, teams from the UK have proved in previous seasons that they are ready to compete with the bigger hockey nations and their fans are very enthusiastic about the Champions Hockey League.